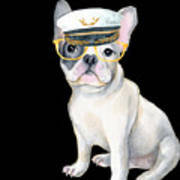 There are no comments for Frenchie French Bulldog Yellow Glasses Captains Hat Dogs In Clothes. Click here to post the first comment. 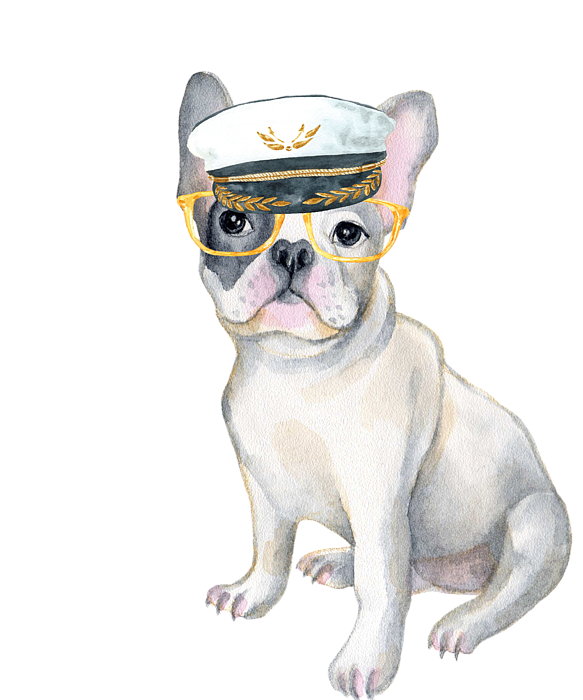 This Frenchie French Bulldog yellow glasses Captains Hat Dogs In Clothes design is perfect for puppy lovers that love hilarious dogs. 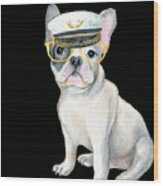 Buy this for yourself or gift to a loved one!